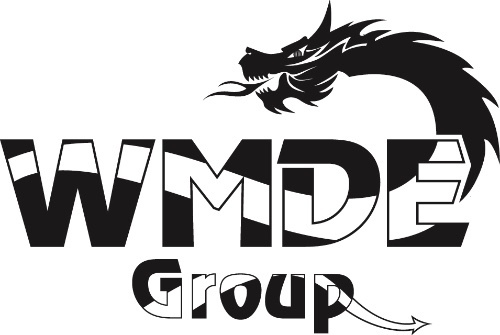 Thank you for stopping by the WMDE Group site, a California based Department Of Defense (DOD) and Federal Consulting Firm focused on priority civilian or military medical training and product development. Our goal is to aid people who have a desire to render medical attention to those in need. It doesn't matter if it is a mother who would like to learn lifesaving techniques in case of an accident, a person who likes to spend their time in the outdoors and would like to be prepared if something should happen, or the combat Medic who needs to learn about new equipment or techniques for the battlefield, WMDE Group can help. We have over 50 years of medical skills and medical equipment experience that we are wanting and willing to share to meet your specific needs in any way possible way. We can also help people navigate the Department of Defense (DOD) and Federal paths in order to show and test potential new equipment or training that will be beneficial to the people who render aid to the sick and injured. We can make introductions and help you network with quality people that have been in the military and civilian medical industry for decades. The people that you will meet will help set you up for potential success which helps men and women render the best possible aid that the worst possible times.